I’ve finally been converted to copper. I’ve watched it with interest as it has crept into interiors since around 2013 and now it is everywhere. I’ve held off long enough but when you see these beauts, you’ll want to cop some copper! Well this is my first post of 2016 and one of my NY resos was to make sure I post more this year. At the moment, I am rather partial to collecting things, and plates are a passion. There are so many interesting designs out there but here are a few of my picks…enjoy! 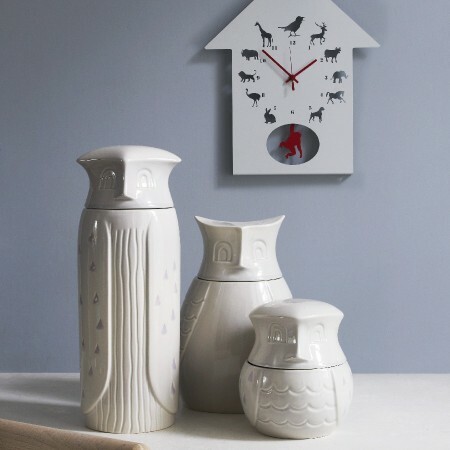 Animals still feature massively in accessories so I love the collection by Lisa Bengtsson. 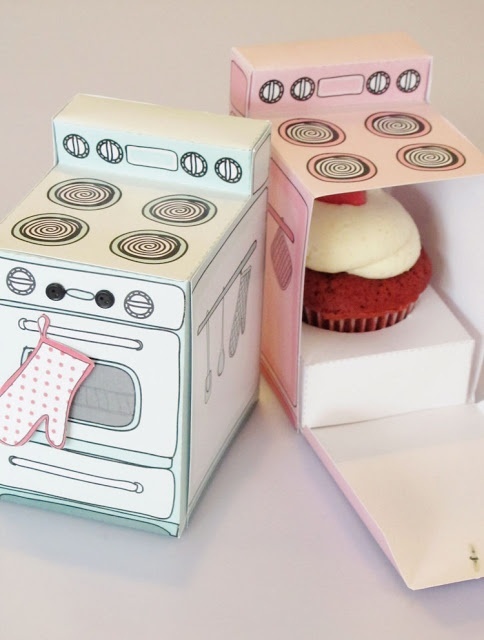 I just had to blog these super sweet cup cake / party favour boxes which come as downloadable printables from Claudine Hellmuth – she sells them over on her Etsy shop. Reminiscent of old dolls houses with a good dash of 1950s retro chic, I simply love them. What a sweet idea! They even have a removable cupcake tray! You get five oven colours in the kit (no need for fancy software either!) as well as little flags and cute oven-mitt gift tags to embellish your boxes with. Totally perfect gift idea! With Spring in the air (yes and snow and sleet etc too) I thought these woodland kitchen accessories would bring a touch of whimsy to the kitchen…. 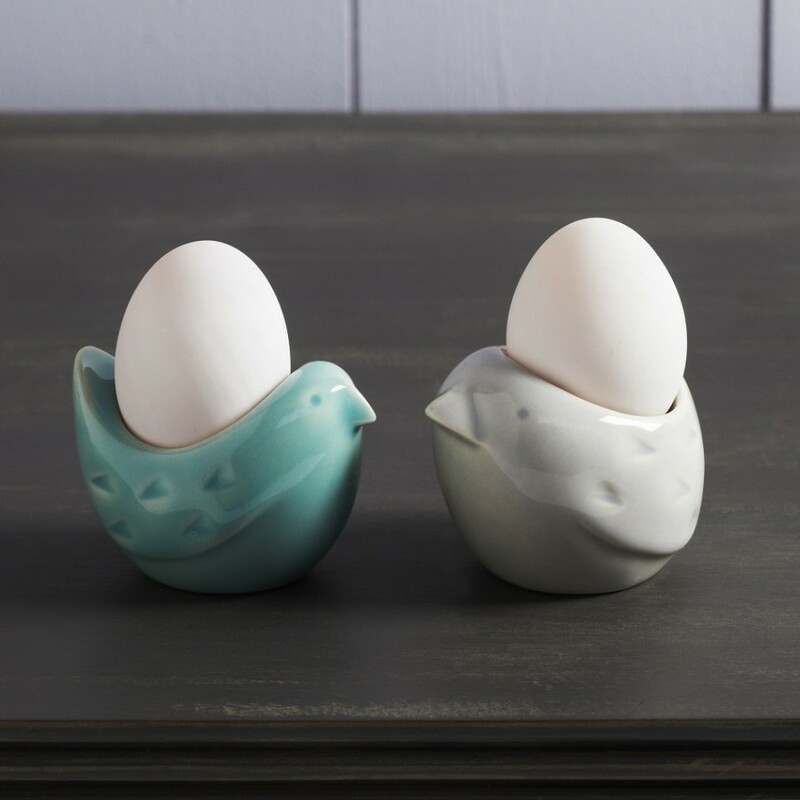 How about your eggies in a birdy egg cup? (£12.95 a pair) – all Graham & Green. 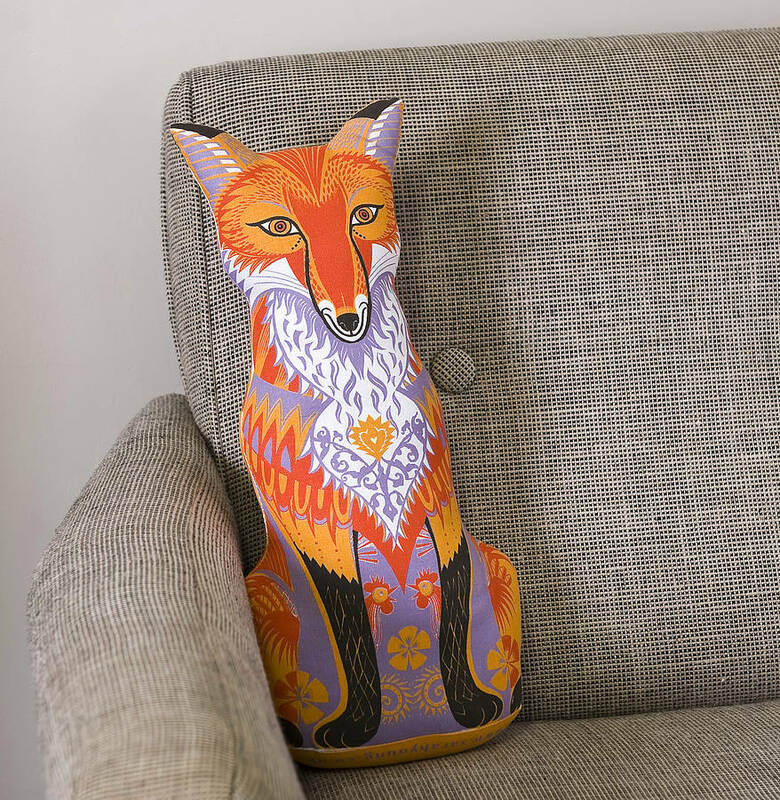 There are loads of fox designs about at the mo, but Felix the Fox by designer Sarah Young is by far my favourite! 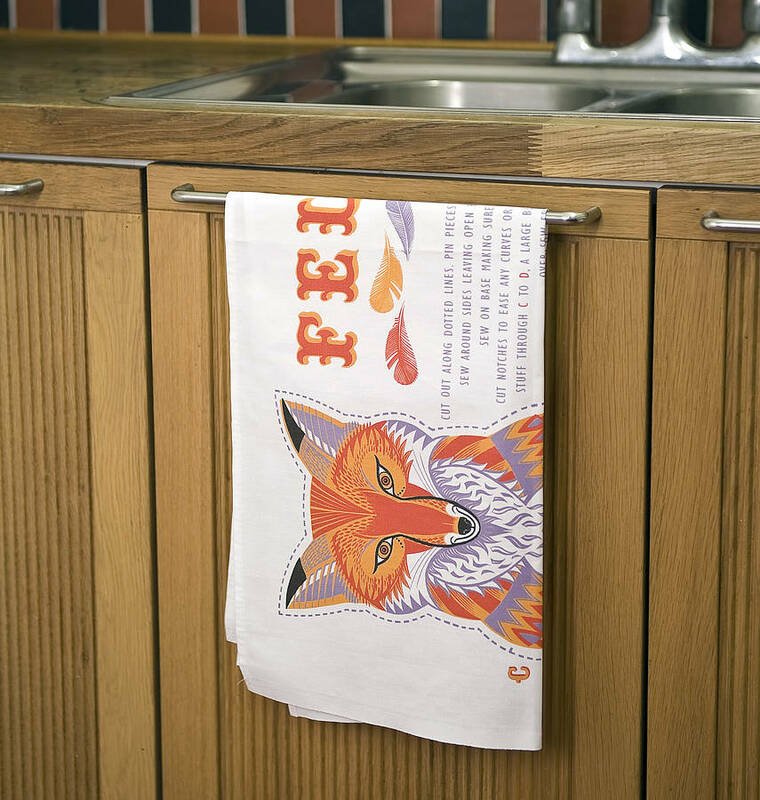 This brilliant foxy cut-out-and-make cloth kit doubles as a tea towel – neato! 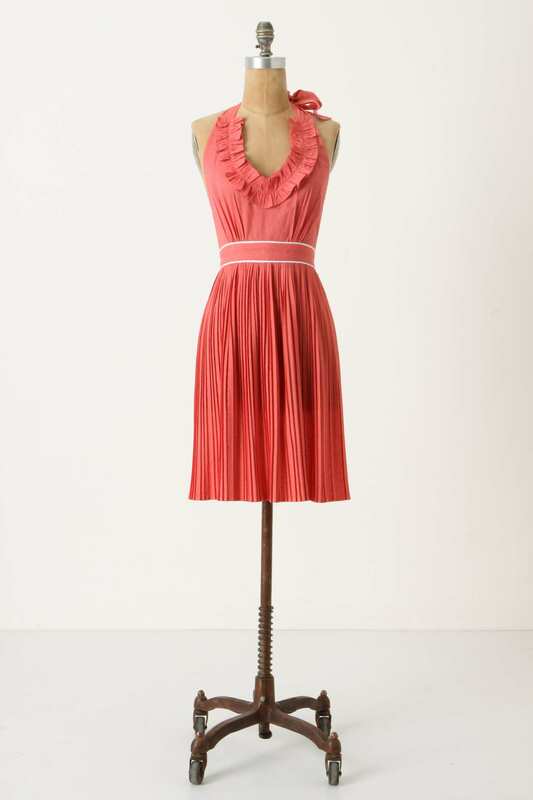 Available from Notonthehighstreet.com for £11. I have been baking a fair bit recently particularly lovely healthy little cakes, muffins and biscuits that I can feed to Elsie – no sugar and lots of good wholewheat and fruit inside. 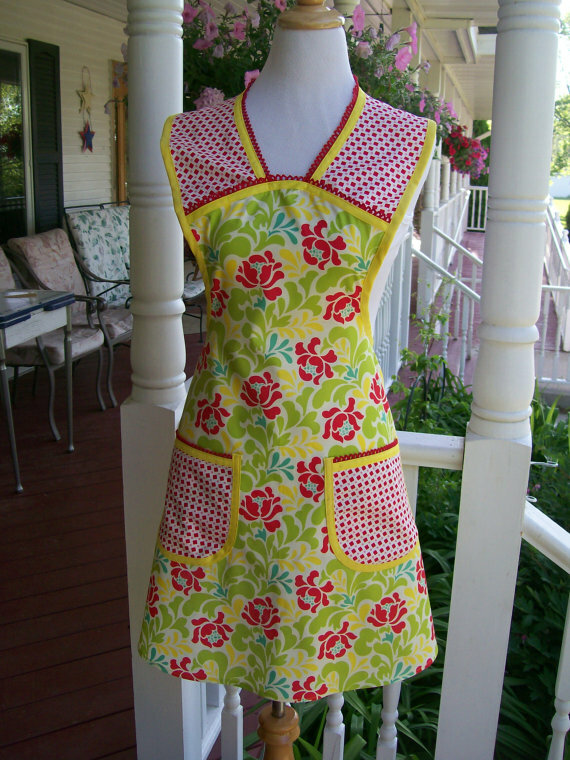 But when I do bake, I get out my old apron and the other day I thought I might fancy getting a new one. Here’s my pick of the best ones out there! 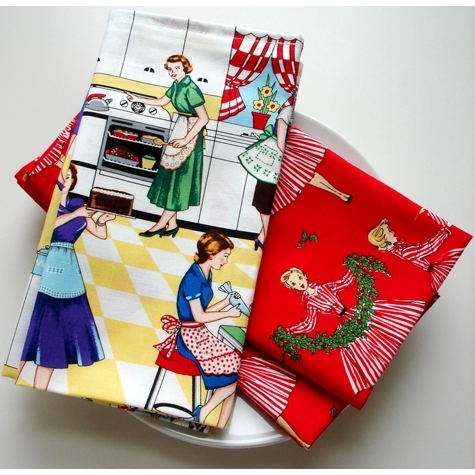 First stop is Ulster Weavers – a great online shop for really reasonably-priced home-ware (mugs, aprons, tea towels etc) This Doris Apron is only £16! I also love the Teatime apron below. Luscious, luscious Anthropologie sells so many pretty things. 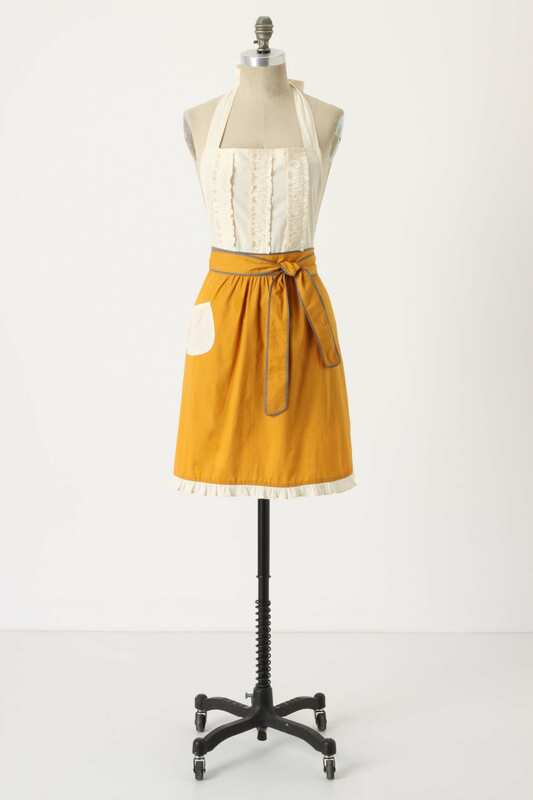 These gorgeous aprons are just too pretty to only wear in the kitchen. They cost £28 each. Ok, well this isn’t an apron but I thought it was great! 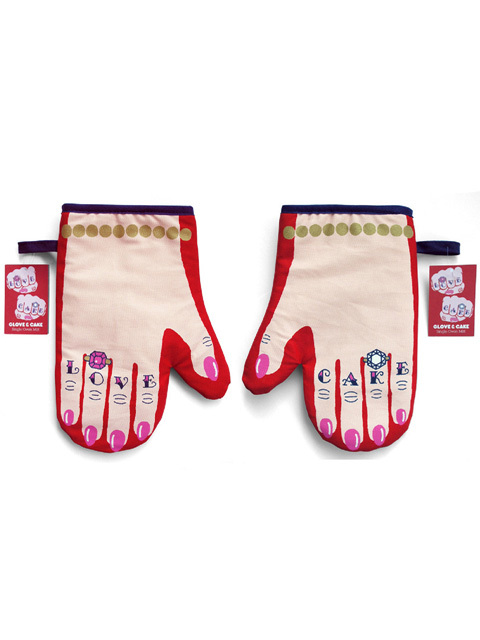 These quirky oven mitts are something, aren’t they!They cost £25 from Hunkydory Home. And lastly, here’s some dapper napkins to finish off the look! These come from Stitch Design Works – £14.95 for four. Happy baking and cake eating! Gasp! 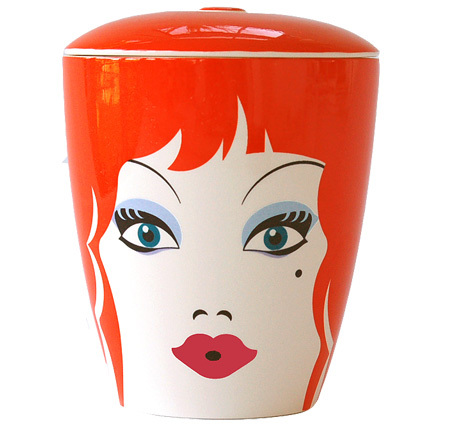 I saw these Dollybird storage jars by The Big Tomato Company and swooned! Choose from the Chinese, red head, blonde, brunette, African and Indian Dolly Birds. Each jar costs £59.95 but honestly, they are going to be a design classic – a real gem that the grankids are going to pester you to leave them in your Will. 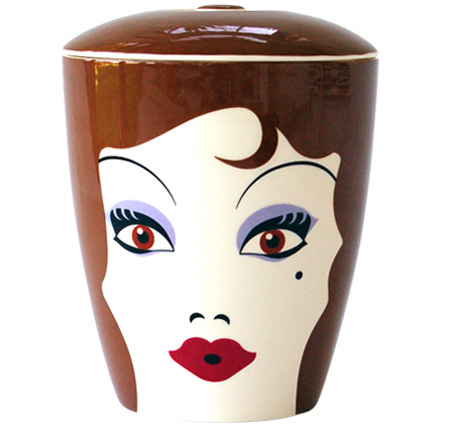 I have my eye on the China Dollybird. 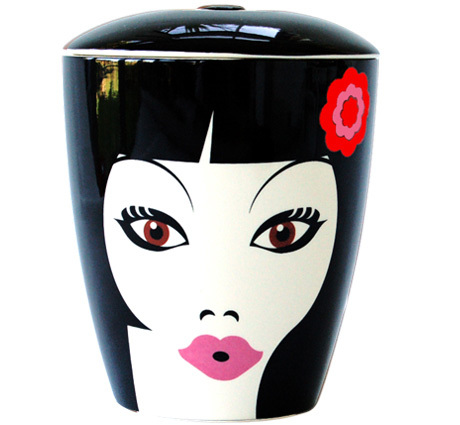 They also do lots of other super funky homewares such as the winking bowl and whistling teapot! Cute! Stop press! 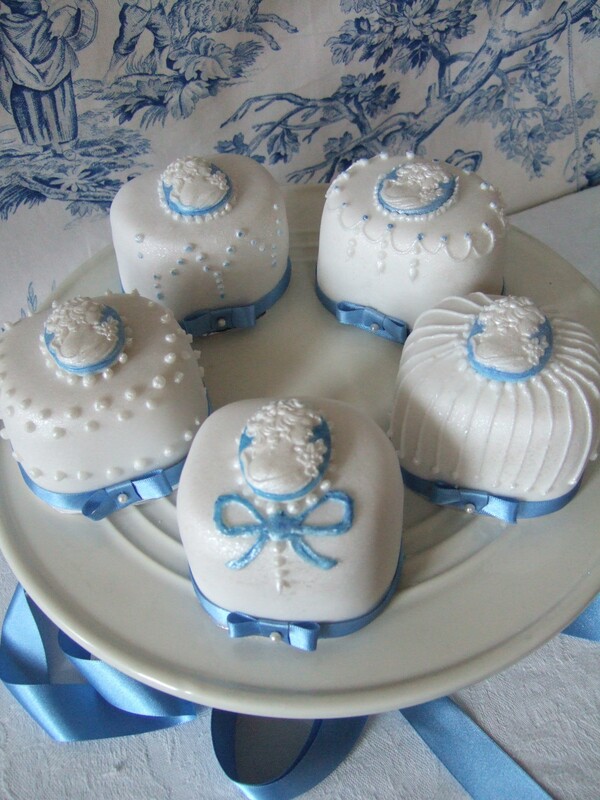 If you are looking for a beautiful scrummy cake then look no further! I have to shout out to the wonderful and talented Anne Paulette whose fabulous cakes are something to behold. This Bristol-based cupcake genius has just launched a new website and there are some absolutely stunning cakes available. 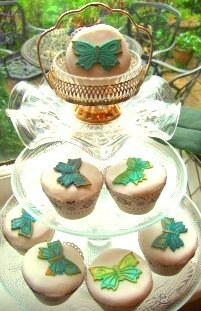 Annie is inspired by vintage glamour and this is evident in her super cute Tiffany Butterfly cupcakes (below) and the Button cupcakes (bottom). 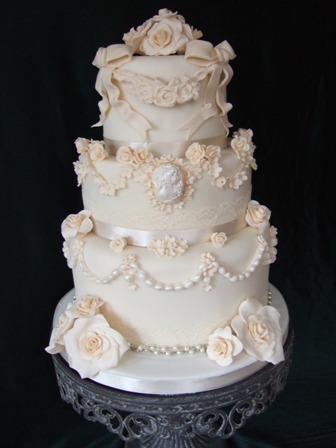 But my absolute favourite cake has to be the Victorian wedding cake! I love that Annie has an eye on the past to create something gorgeous for people’s futures!